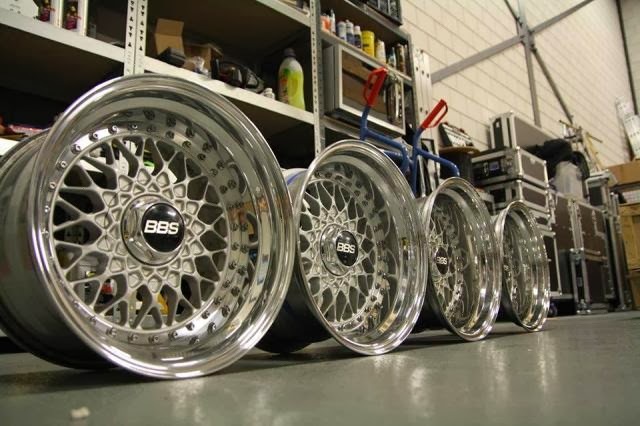 JDMbits: Magnificent Deep Dish BBS RS 15x9'' & 15x9,5'' In 4x114,3! 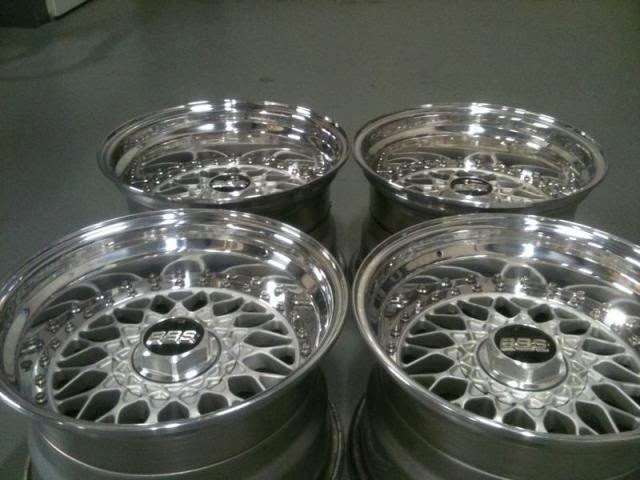 Magnificent Deep Dish BBS RS 15x9'' & 15x9,5'' In 4x114,3! Fully refurbished, with new lips, bolts and center caps! so can take a custom drill to 4x100 pcd. So, who has the guts (and cash)?